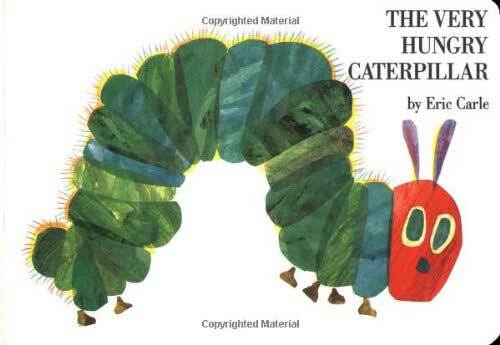 Comments: I know that this is an extremely popular kid’s book, and it teaches counting, days of the week, and the caterpillar/butterfly life cycle in a very innovative book format with distinctive illustrations. However, I never really understood its mass appeal. I only read it to my son on a handful of occasions, the most recent of which was months ago, and he didn’t seem particularly enchanted either. However, today, at 3 years old, he was “reading” it to himself in a way that showed he really was paying attention and soaking it in. “He ate one cake and one ice cream and one…” So apparently it really does make an impression.